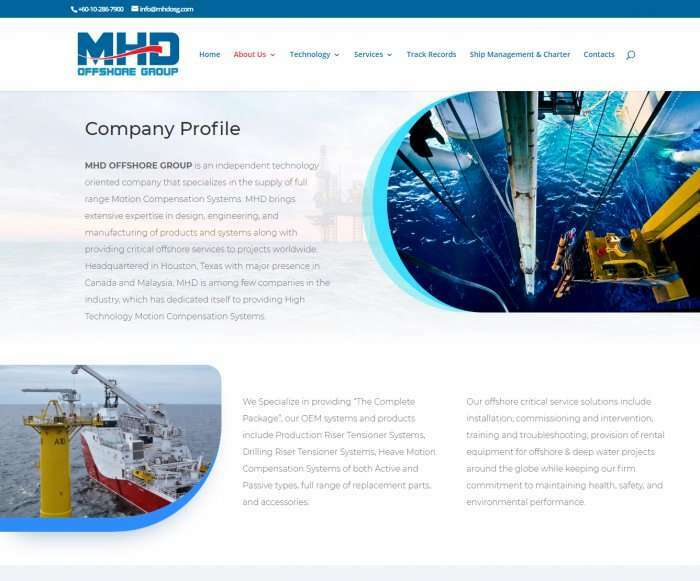 MHD OFFSHORE GROUP is an independent technology oriented company that specializes in the supply of full range Motion Compensation Systems. 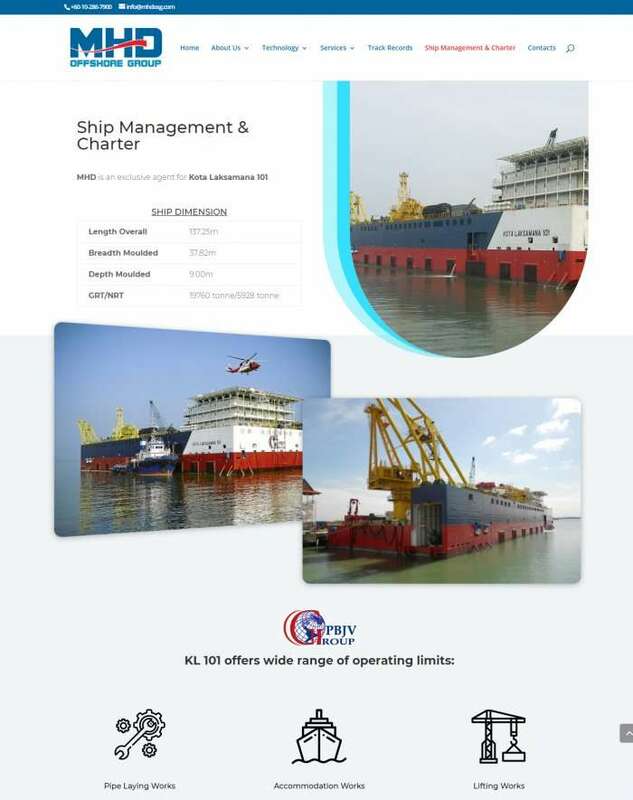 MHD brings extensive expertise in design, engineering, and manufacturing of products and systems along with providing critical offshore services to projects worldwide. 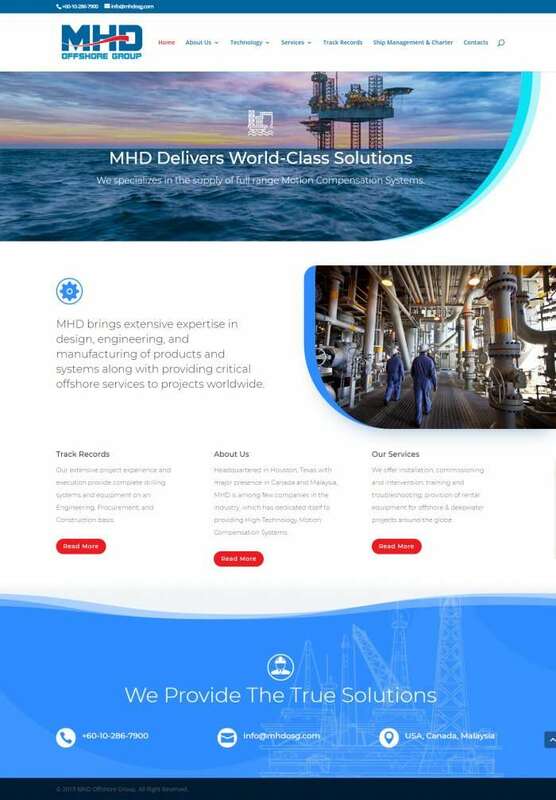 Headquartered in Houston, Texas with major presence in Canada and Malaysia, MHD is among few companies in the industry, which has dedicated itself to providing High Technology Motion Compensation Systems​.